From your warehouse to the customer’s door, whether it’s for names such as Tobler in Swtitzerland, Westfalen in The Netherlands, Baeko in Germany or Hertfordshire NHS in the UK, efficient barcode scanning has never been more crucial for the logistics sector. But rising workloads and poorly engineered devices are decreasing scanning speeds, increasing the risk of workforce injury, and costing employers dearly. So what if we told you that certain design innovations – including a unique rear-angled barcode reader – could make scanning easier, speedier and more comfortable than ever before? With 30 years’ experience working in the logistics industry, Panasonic understands the challenges your industry faces. Our logistics expertise is helping to ensure streamlined processes, greater accuracy, faster delivery times, seamless scanning, increased efficiency and return on investment for logistics organisations across the world. Productivity goes up. Fatigue goes down. Welcome to the future of scanning. 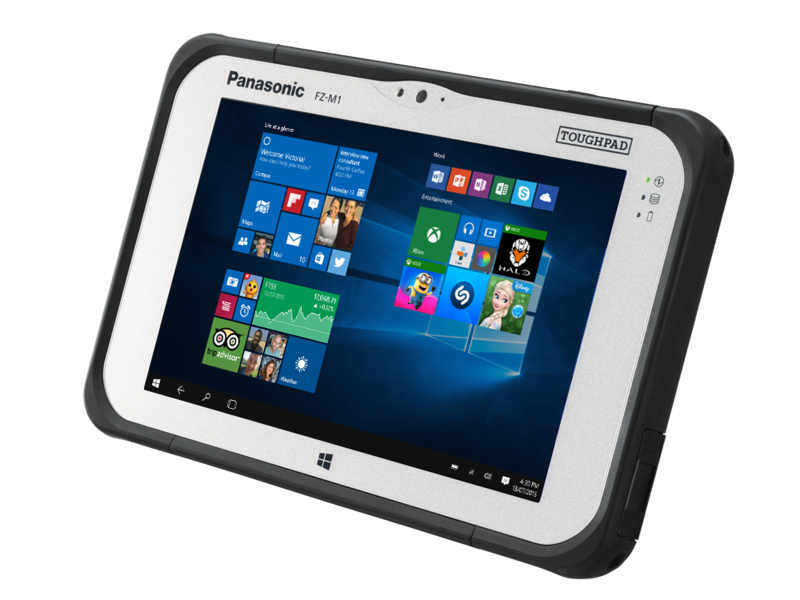 4 out of 5 of the biggest parcel companies in Japan use Panasonic handheld devices.